Whether they are planning a major highway or a residential driveway, asphalt contractors are always concerned about drainage issues. Water that does not drain properly can collect in pools that can freeze and pose a safety issue, and even during the summer months, puddles of water standing in your driveway are not particularly attractive. 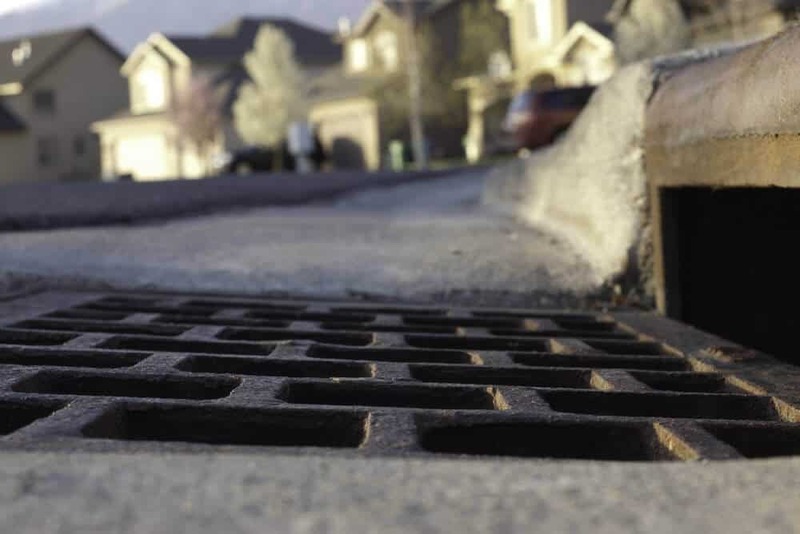 Furthermore, water is the most dangerous natural force that your asphalt pavement faces, so proper drainage can also help you protect your investment. Asphalt Paving And Drainage – How Important? Most homes are situated above the street level, so driveways normally increase in height as they approach the garage or parking area. Paving companies grade the driveway so that the change in elevation is gradual but consistent. This allows water to flow down to the street without creating any low spots in which it can collect. Many factors determine the rate of change, such as driveway length or municipal codes. At minimum, the height should increase 0.25 inches for every foot of pavement, so if the driveway is 20 feet long, there should be at least a 5-inch difference in the height. Many situations call for a greater height differential. To ensure the best drainage, one side of the driveway should be slightly lower than the other. Typically, the difference does not need to be much — a 2-percent difference is normally sufficient. On a driveway that is 10 feet in width, this amounts to a change of 2.4 inches, graded evenly across the entire width of the driveway. Homes that are located on the downhill end of a driveway face a different problem. The driveway has enough slope for water to drain efficiently, but where this water ends up may not be desirable. For example, the water may drain into the garage or basement. Having a covered trench installed in front of the area you want to protect can channel the water away safely. A properly drained driveway will last longer and be both more appealing and safer. Improper drainage can also result in damage to your lawn and possibly your foundation, basement or garage. If you need help planning your asphalt driveway, the asphalt maintenance professionals at Asphalt Pavement Solutions can help. We have been assisting customers throughout New Jersey, Pennsylvania and Delaware with all of their asphalt-related needs since 1983. Our services include sealcoating, asphalt repairs, pavement markings and paving. You can submit our online form to request a free estimate, or you can call us (856) 461-1710 or toll-free at 1-800-559-SEAL.